Michael Croxon, the CEO of NewRoads Automotive Group. 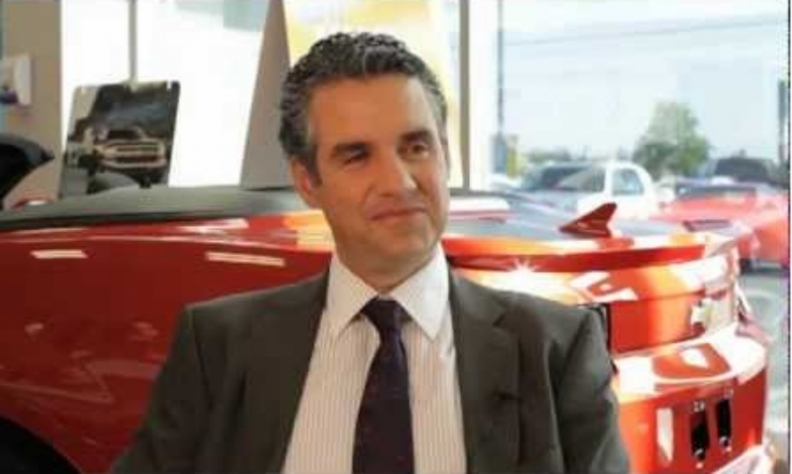 TORONTO — Michael Croxon, the president and CEO of NewRoads Automotive Group, said dealers should concentrate on controlling what they can, despite facing an uncertain future. “That’s what I remind my team of each and every day, and that’s what we work towards,” said Croxon, whose company has five dealerships, including General Motors, Chrysler, Mazda and two Subarus. Croxon said for his company it all begins with employee engagement. “And it’s likely the biggest challenge we have as an organization,” Croxon said. “I’ve heard other people here talk about the same thing. You can imagine if the auto parts manufacturers and the banks are having trouble attracting quality people, how difficult is it for the automobile dealer? I can tell you it’s very difficult. We do all sorts of things in our group to differentiate ourselves from others and try to be the best place in the industry to which people aspire to work. “These include working with an outside consultant, on people development, annual leadership conferences and many social events and encouraging our initiatives to work within one of our other pillars, which is community.